Congratulations to Jesse and the BRI Team! Brandon Santini is undeniably a worthy player to keep an eye on as the latest surge of young blues artists leave their footprint in blues history, combining his love and respect for traditional blues with a present, colorful style of playing. 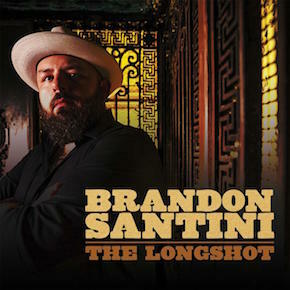 Santini's latest release, The Longshot, takes listeners on a slight detour from the traditional blues highway he has logged many miles on. 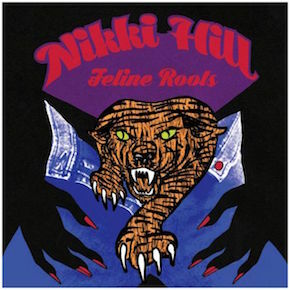 Long awaited new release from Rock N Roll goddess Nikki Hill. 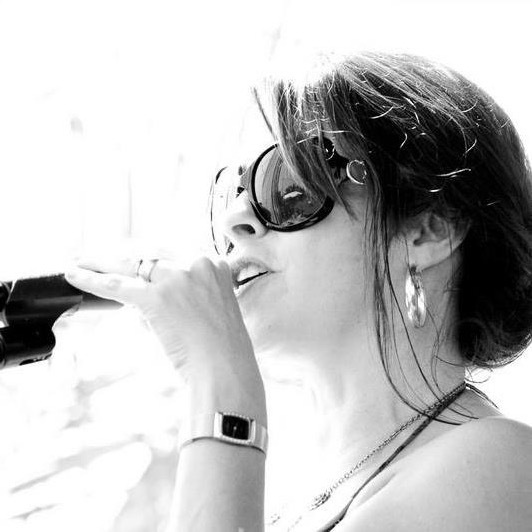 Independently released on house label Deep Fryed Records, Hill lets her soul rip on "Feline Roots". 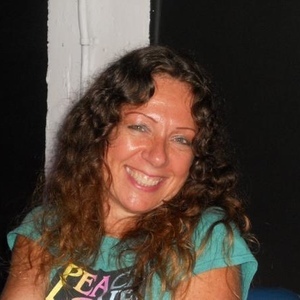 This new collection of songs by Nikki again displays her now well-known stance to champion for the pioneers of roots and rock n' roll, while remaining in perpetual forward motion, inviting anyone who wants to come along for the journey. 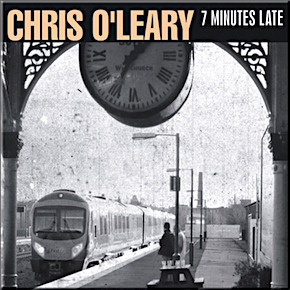 Chris O Leary, former Levon Helm Barnburner and US Marine is back with 12 new original fractured tales of hope and despair on his new album 7 Minutes Late . 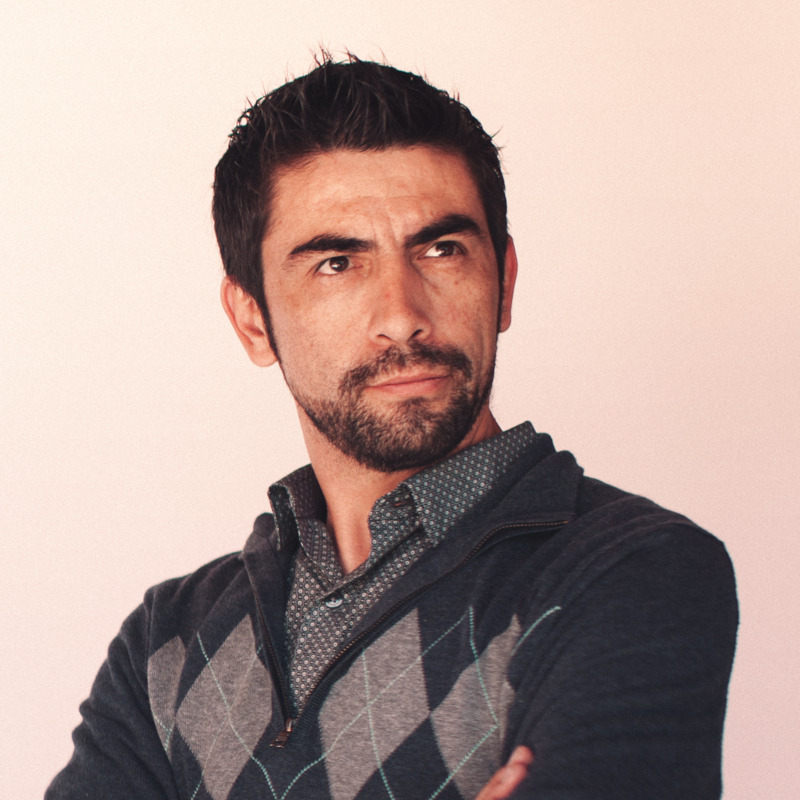 O Leary s exceptionally impressive songwriting and his impassioned singing and harp work are on full display on his latest release. Catch Chris on tour through out America and Europe with his incendiary collection of well seasoned players. 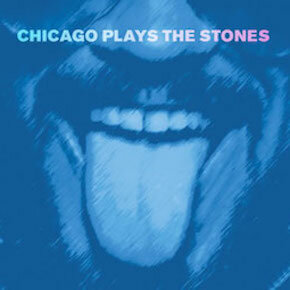 12 all-new recordings of iconic Rolling Stones songs, re-imagined in the Chicago blues style and played by today’s greatest Chicago blues artists, including Buddy Guy, John Primer, Billy Branch, Ronnie Baker Brooks and Leanne Faine among others. We spent some time on the internet and compiled these playlist every now and then, so you dont have to :) enjoy! 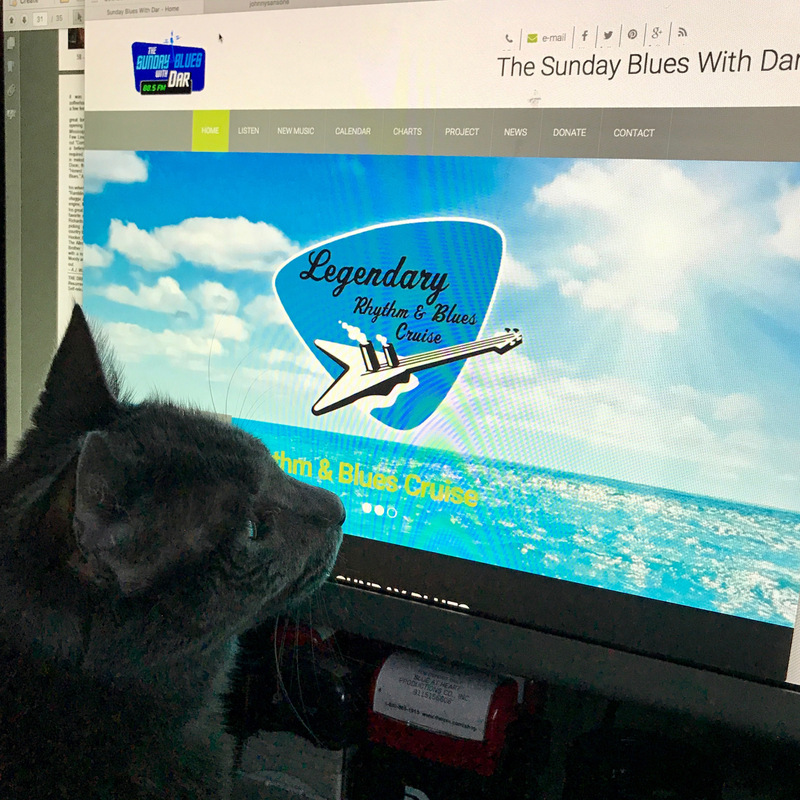 The Sunday Blues With Dar is a volunteer effort to support the performance of blues music both locally in South Florida and Nationally with the help of The Blues Foundation, The Legendary Rhythm And Blues Cruise, The South Florida Blues Society and many others. 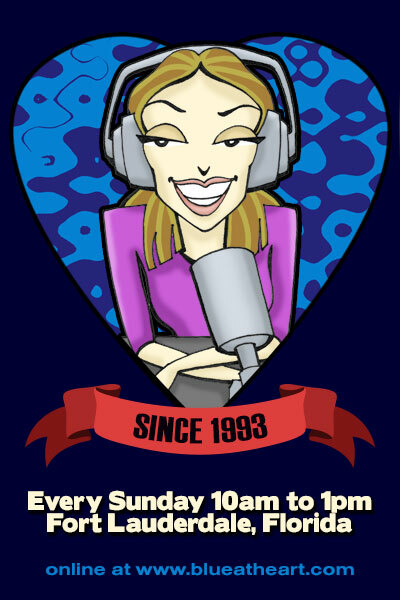 Stablished in 1993 the popular Radio Show aired on WKPX 88.9FM for over 20 years until the station decided to become automated. MixCloud now makes possible for it to spread the Gospel of the Blues on their platform and through this website. The Mastermind, The Oracle, The Queen of everything.